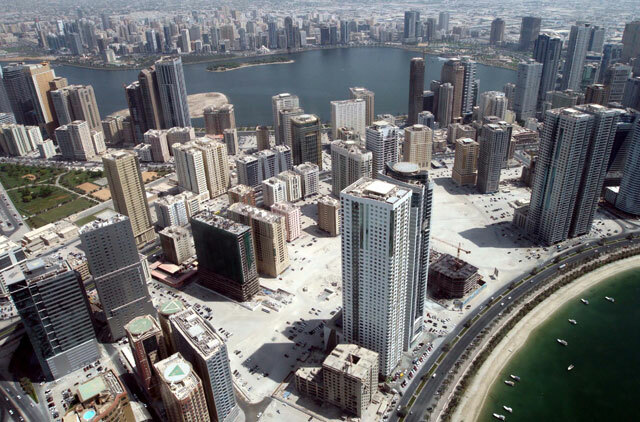 Dubai: The sudden and sharp hike in rental demands is starting to fray tenant nerves in Sharjah. The issue is becoming exacerbated by the limited availability of residential stock in the emirate. Average residential rents were up by 4.5 per cent during the first quarter of 2014, and 19 per cent over what they were same time last year, according to a Cluttons report released on Tuesday. It shows that there is still room for rentals in Sharjah to gain even as those in some of the prime locations in Dubai are starting to slow down or stabilise. “By law, landlords are unable to raise rents for the first three years of occupation, even if the tenant is on a rolling 12-month contract. “However, with demand for accommodation rising sharply, more such cases are likely, particularly as there appears to be a general lack of awareness of tenants’ rights”. Not surprisingly, tenants who have been living at a residence for three years running are facing the brunt of landlord demands for a revision of lease renewals. (But the Cluttons’ report also notes that a good number of landlords are holding their hands on drastic hikes, and instead looking to retain “quality tenants”. Some developers are starting to see possibilities to create new residential stock. “Sharjah International Airport, through the brisk expansion of Air Arabia is starting to extend its sphere of influence on surrounding areas and is emerging as another budding UAE ‘aero-tropolis;, in much the same way that Al Maktoum International is spurring development in areas south of Jebel Ali,” stated Steve Morgan, head of the Middle East operations at Cluttons. The Majid Al Futtaim Group is helming the Al Zahia mixed-use project near Sharjah University City, which will have homes as well as a community retail centre and a business park. “Such schemes are likely to be absorbed rapidly by the expatriate community,” the report adds. There is good news for towers in the sales cycle — “Some developers have begun to venture back into the sales market, capitalising on the pent-up demand from nationals, but in particular from Arab expatriates flush with ‘refugee capital’.